Many of us have been waiting patiently since the 9th grade for more J.D. Salinger, and according to the author’s son, that wait’s about to be over. “He’d be driving the car and he’d pull over to write something and laugh to himself – sometimes he’d read it to me, sometimes he wouldn’t – and next to every chair he had a notebook,” Salinger said. 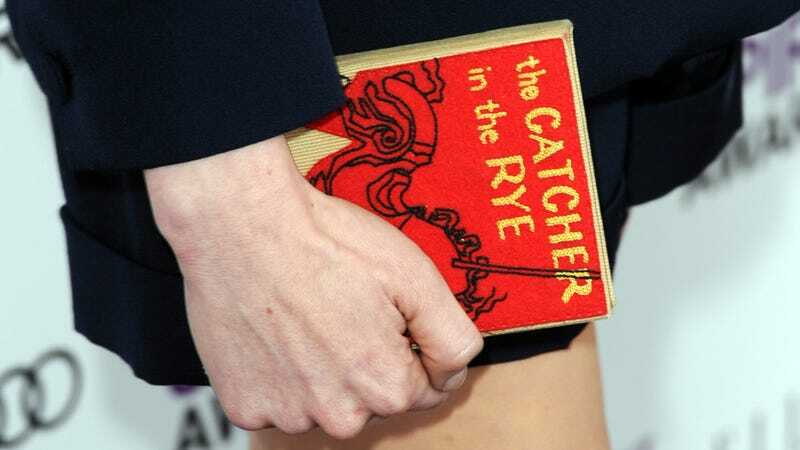 Though a 2013 documentary hinted that there might be another Holden Caulfield story floating around, as well as a story about Sylvia Welter, a member of the Gestapo who was married to J.D. Salinger from 1945-47, Salinger says that’s not true, though there will be more work that follows the Glass family. “He wanted me to pull it together, and because of the scope of the job, he knew it would take a long time. This was somebody who was writing for 50 years without publishing, so that’s a lot of material. So there’s not a reluctance or a protectiveness: when it’s ready, we’re going to share it,” he said. Salinger and O’Neill have been working on the project since 2011, but he admits it might take years to finish.